This is Vol. 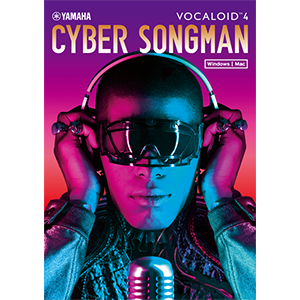 3 of our series on how to use the VOCALOID software to easily create vocal samples that can be used to finish off your tracks with cool techniques. These techniques can be used with all kinds of genres, such as EDM, hip-hop, and R&B. This time, we have made things even easier by reducing the process down to a mere two steps. The GEN (gender factor) control parameter plays a key role in this particular track. With that, we hope you enjoy the video! 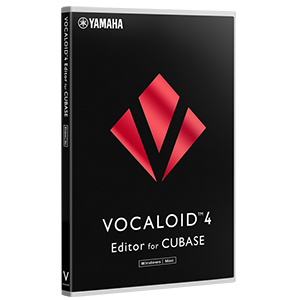 Before attempting the steps listed in this article, please download the sample VSQX file for this, and import lowpitch03_unadjusted.vsqx into your VOCALOID4 Editor or VOCALOID4 Editor for Cubase.